BEVERLY – At this point, it may be hard to determine where Ebenezer Scrooge ends and David Coffee begins. Or vice versa. 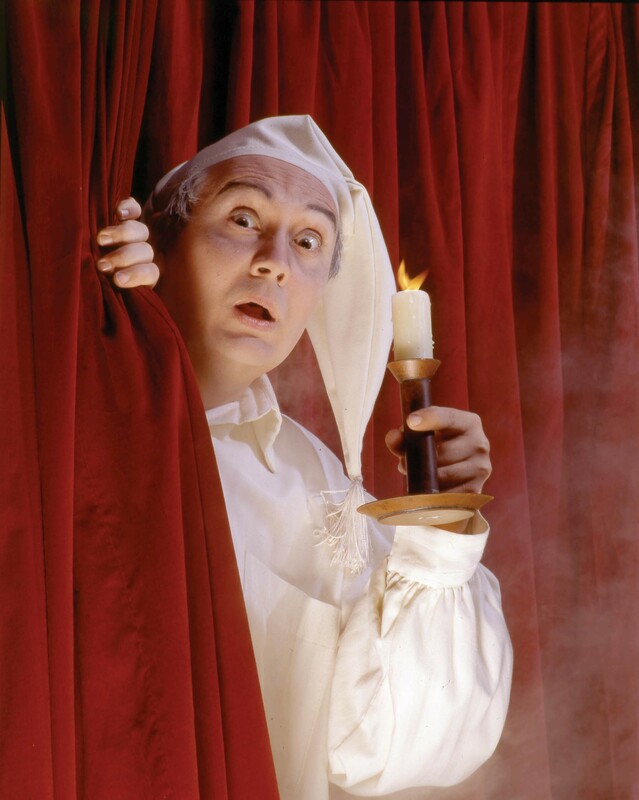 New England’s favorite Scrooge is returning to the role for the 24th time at North Shore Music Theatre beginning Dec. 8. “I would be hard pressed to find an actor more dedicated to creating a role,” said Kevin P. Hill, NSMT’s artistic director, who has directed and choreographed “Carol” the past few years. Coffee admitted to being being “tired” by the end of the run. He had knee surgery in September, and the demands of the role required hydrocortisone and anti-inflammatories to get him through the dancing. “During our recent run of ’42nd Street,’ it was so interesting to me to see how audiences reacted to David.,” said Hill. “From the moment he stepped on stage, they applauded wildly. No matter what line he delivered, they laughed hysterically. 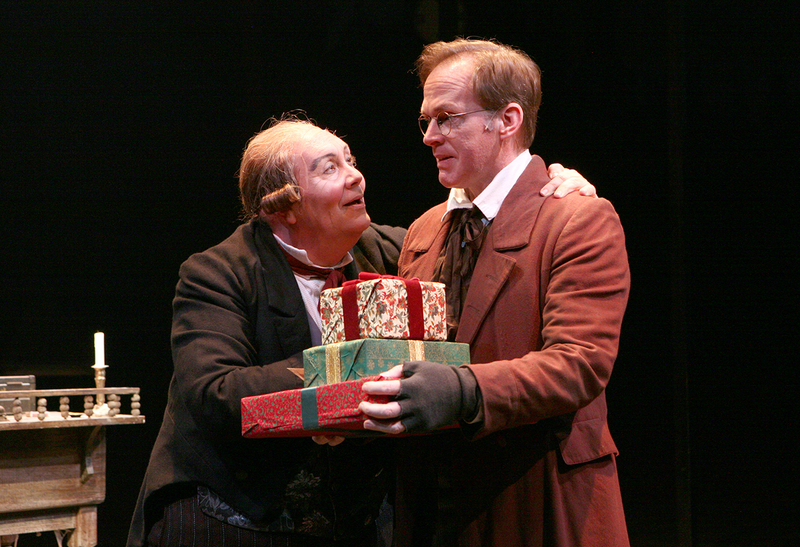 Above, David Coffee as Scrooge in 1992; left, Coffee as Scrooge in a recent production. Just how did a native of Arlington, Texas become a New England icon? 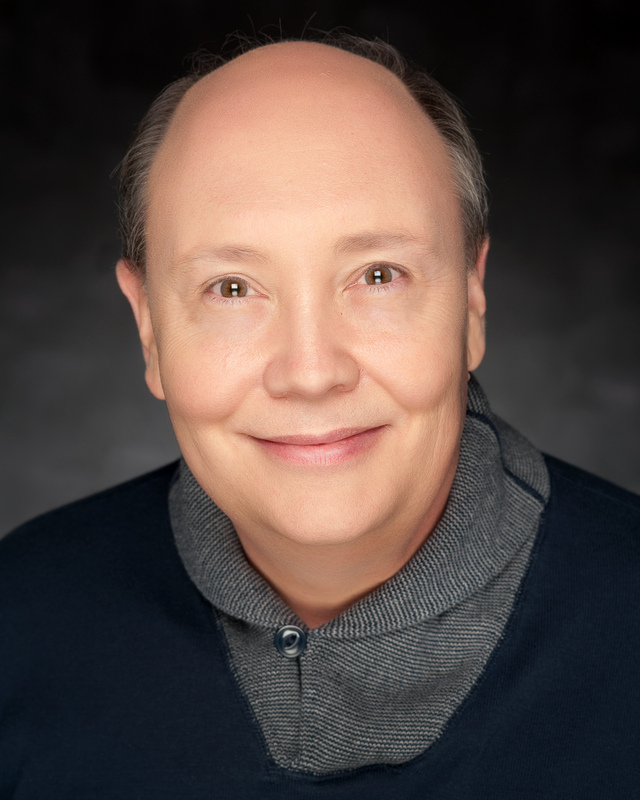 Former NSMT artistic director Jon Kimbell, who authored the NSMT adaptation of “Carol,” best described as a a “musical ghost story,” was well aware of Coffee’s talents in 1992 because the theater often collaborated with Casa Mañana, a Fort Worth, Texas, theater where Coffee frequently performed. Kimbell admired Coffee’s versatility. “Because we were performing so many shows for schools, we wanted the actor to be a comedian who could bring out the humor as well as the drama to the role,” said Kimbell in a 2013 interview. Coffee was only 35 when he took over the role, playing it every year until 2008, when NSMT made an ill-fated decision to stage “High School Musical II” instead of “Carol,” which helped hasten the theater’s bankruptcy and closing in 2009. That same year, new NSMT owner Bill Hanney went to see a production of “A Christmas Carol” helmed by Kimbell, starring Coffee, at the Seacoast Repertory Theater in Portsmouth, N.H. While the holiday season is a time for celebration, it is also a time when loss is keenly felt, by Scrooge and – a few years ago – Coffee himself. In May 2015, Coffee’s mother Christine passed away just before he began away rehearsals for playing King Lear; he tried to channel his grief into that role. 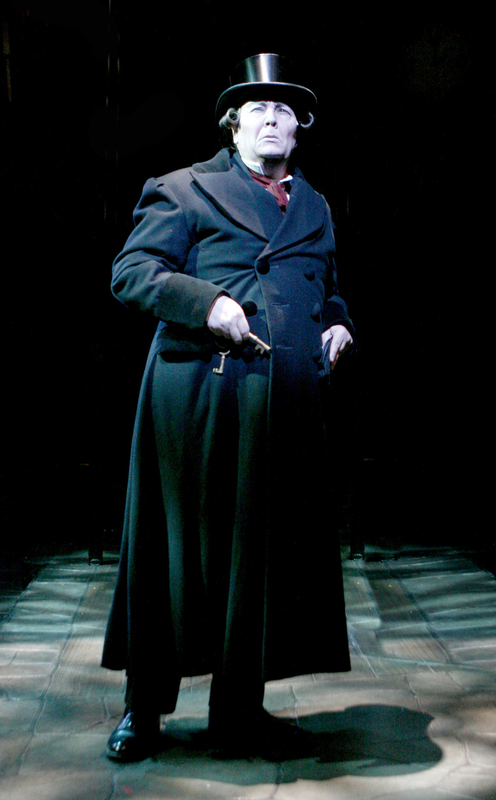 There was a moment in “A Christmas Carol” that year that especially touched him, a song sung by Leigh Barrett as Mrs. Crachiit after the death of Tiny Tim. “It’s so touching a moment by a mother in the show that you can’t help thinking about your own mother,” Coffee said. Another tradition was born a few years into the s run, on a night when 200 or so theatergoers braved a huge snowstorm. After the show, a grateful Coffee went around the audience shaking hands and wishing one and all a merry Christmas. The tradition of a “victory lap” after each show remains to this day. Coffee said knowing the lines as he does provides a shortcut that allows him to tweak his performance each year. “Kevin Hill is totally open to new line readings and new ways to do something,” he said. The cast was almost intact for a few years but this year there are many new faces. “It;s always good to have a new look and a fresh take and Kevin is re-choreographing the show each year,” he said. In “42nd Street,” Coffee finally had a chance to work with Erick Devine, a friend for 30 years, and their divergent paths highlighted a choice Coffee made years ago. And while Coffee anticipates his 25th anniversary as Scrooge in 2018 and his 50th year as a working actor, others in this production are marking milestones this year. The vast majority of Coffee’s performances have been alongside Cheryl McMahon as his housekeeper Miss Dilbur, the two gifted comic actors playing off another expertly, and the audience lapping it up. He keeps in touch with former cast members and others who have worked on the show via Facebook, and is now entertaining the children of past cast members. 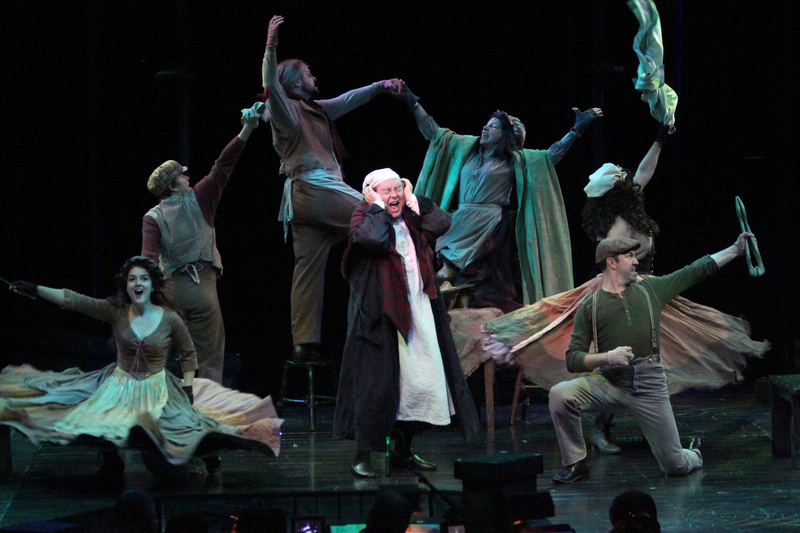 Next year’s production of “A Christmas Carol” will mark Coffee’s 25th time playing Scrooge at NSMT , and will also mark his 50th year as a working actor. Nothing goes on forever in the theater world, and every year is a new year. Times change, and with them tastes, and nothing is guaranteed. That sounds good to Scrooge … I mean, Coffee.